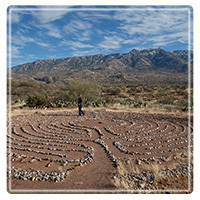 Tucson Therapist: Sierra Tucson - Therapist 85739. Send A Message To Sierra Tucson. need to live healthier lives for the long-term. treatment outcomes are likely to result. with the ongoing encouragement they need.